Who doesn’t love a surprise or to play with kids toys? 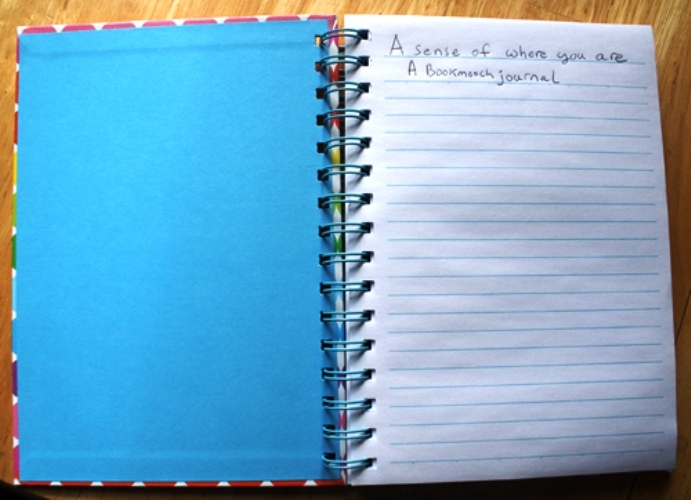 This Bookmooch Journal is all about that. 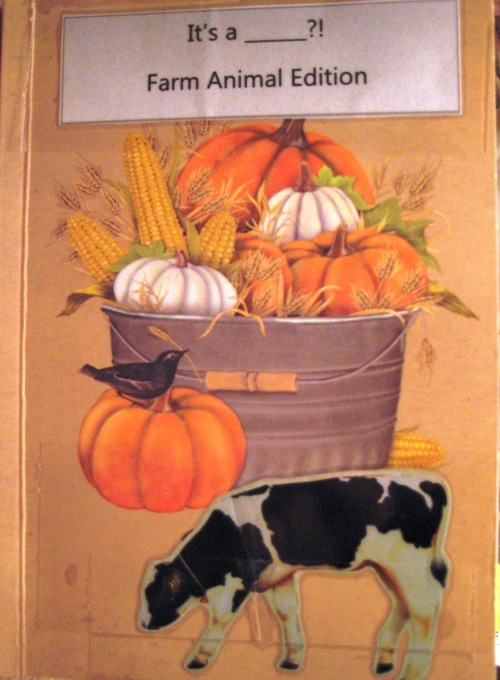 I created four versions and this is the FARM ANIMAL Edition. It is based on a set of “grow” capsules that are intended for kids to dissolve in water to end up with a collection of foam critters. Select a capsule and dissolve it in hot water. 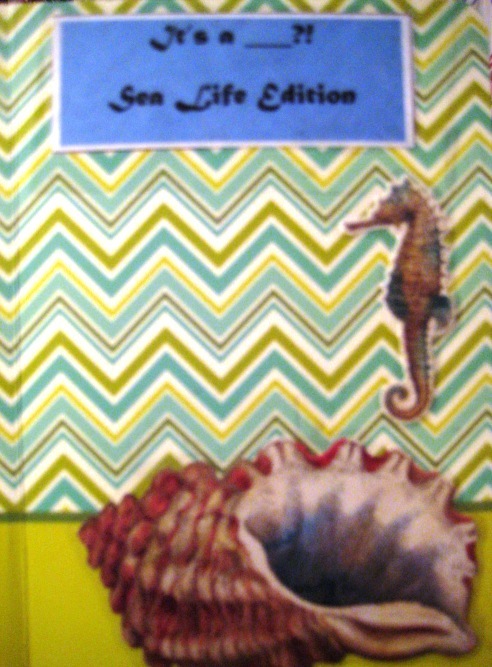 Your journal entry will be all about the creature that unfolded for you! Please include, somewhere in your entry, either the outline, a stamped image, a photo or even the actual sponge so that we can see the creature that your journal entry is about. Write, paint, collage (or any combination of artistic medium you would like to use) on your creature. Take as many pages as you would like but only use one capsule per person making an entry. Who doesn’t love a surprise or to play with kids toys? This Bookmooch Journal is all about that. 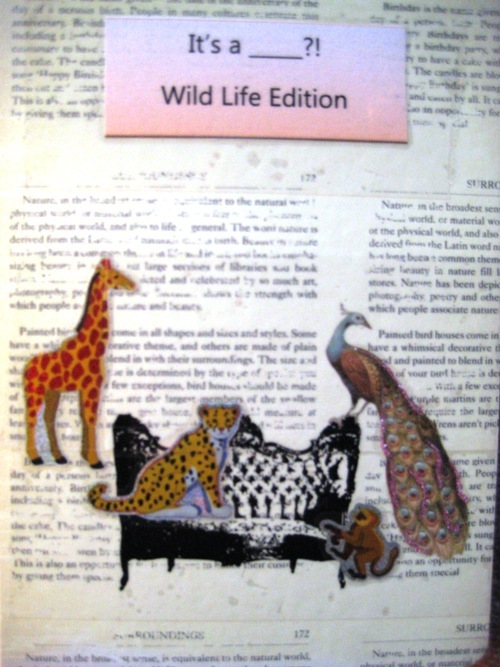 I created four versions and this is the WILD LIFE Edition. It is based on a set of “grow” capsules that are intended for kids to dissolve in water to end up with a collection of foam critters. Select a capsule and dissolve it in hot water. 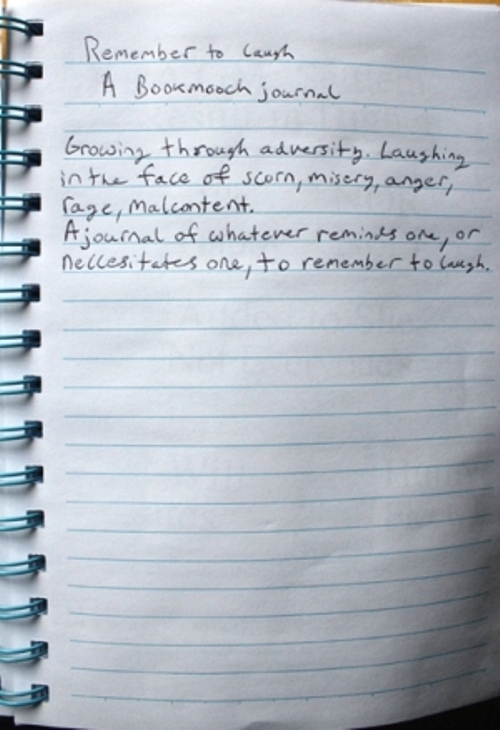 Your journal entry will be all about the creature that unfolded for you! Please include, somewhere in your entry, either the outline, a stamped image, a photo or even the actual sponge so that we can see the creature that your journal entry is about. Write, paint, collage (or any combination of artistic medium you would like to use) on your creature. Take as many pages as you would like but only use one capsule per person making an entry. Who doesn’t love a surprise or to play with kids toys? 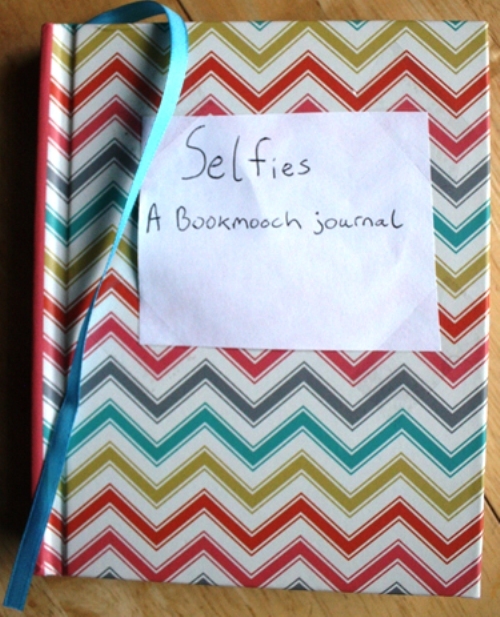 This Bookmooch Journal is all about that. 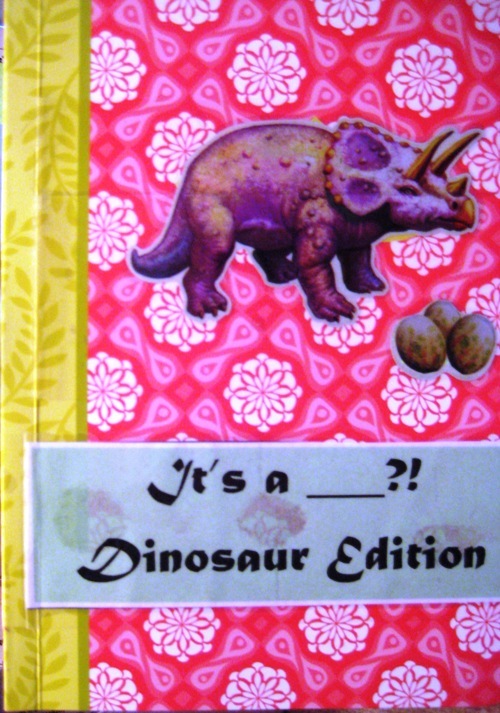 I created four versions and this is the DINOSAUR Edition. It is based on a set of “grow” capsules that are intended for kids to dissolve in water to end up with a collection of foam critters. Select a capsule and dissolve it in hot water. Your journal entry will be all about the creature that unfolded for you! Please include, somewhere in your entry, either the outline, a stamped image, a photo or even the actual sponge so that we can see the creature that your journal entry is about. Write, paint, collage (or any combination of artistic medium you would like to use) on your creature. Take as many pages as you would like but only use one capsule per person making an entry.